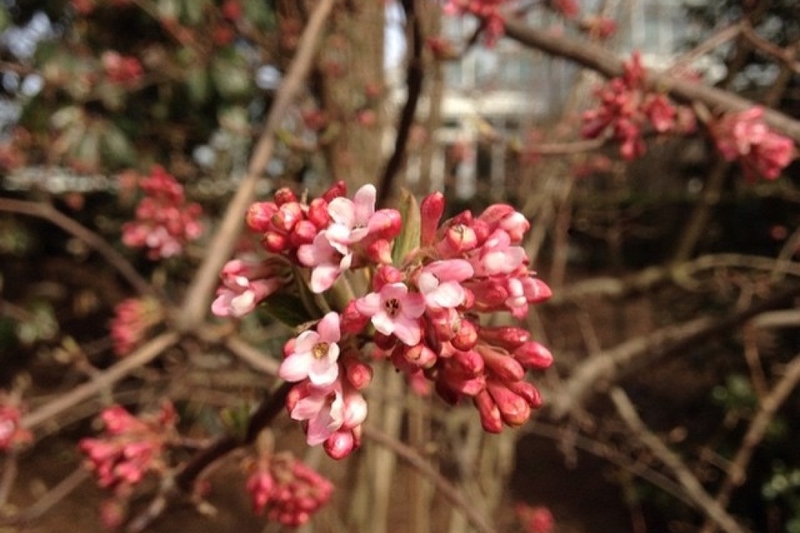 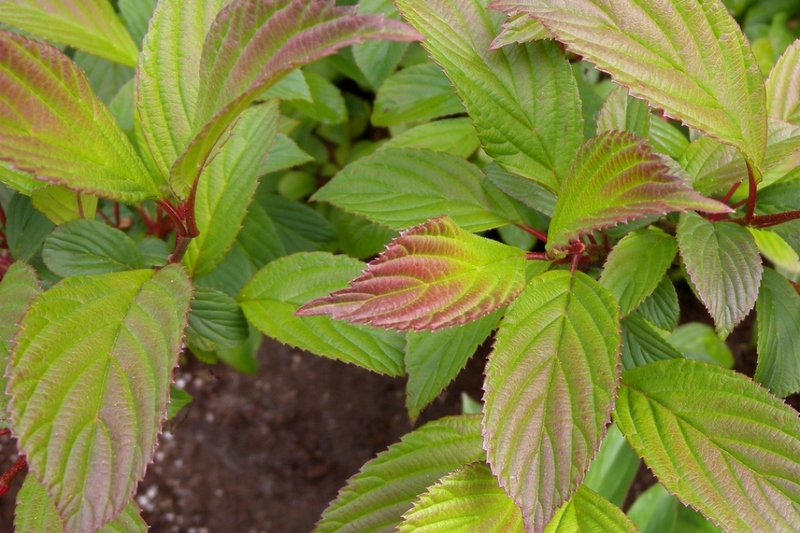 Viburnum bodnantense 'Dawn' (Viburnum bodnantense 'Dawn'): growing, planting, caring. 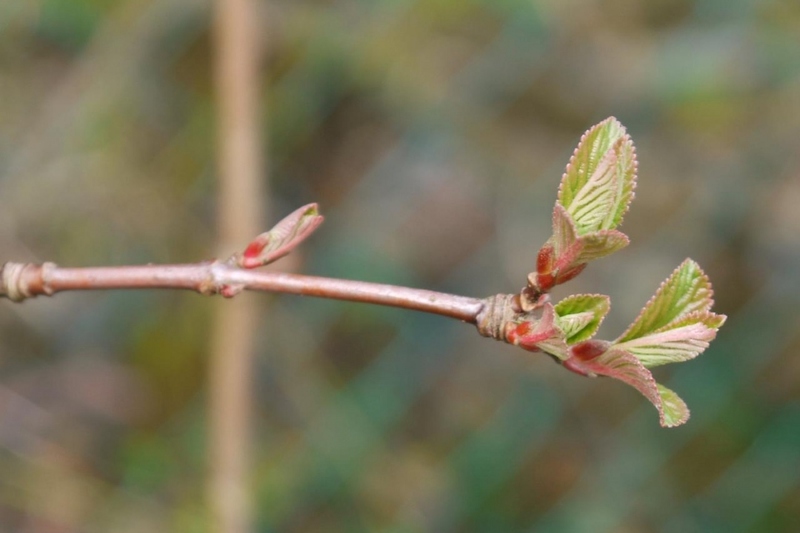 A hybrid, with a winter blooming. 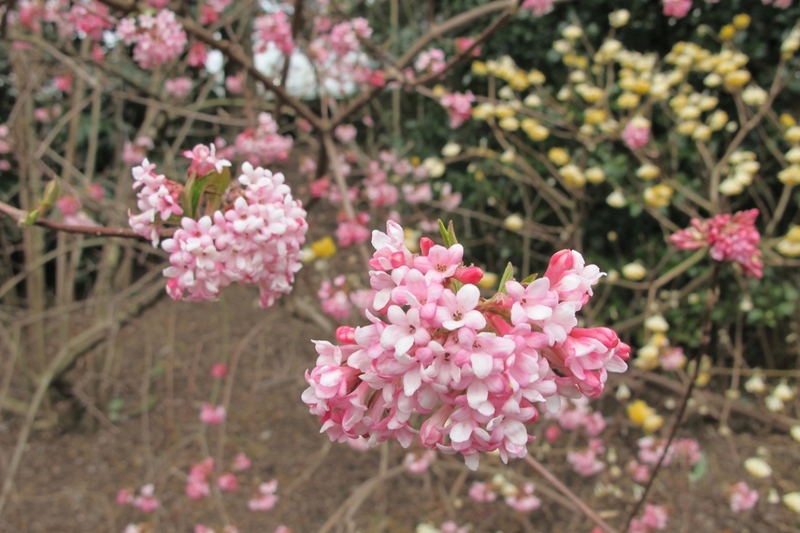 An hybrid of Viburnum farreri and V. grandiflorum, reaching 3 to 4 meters in height, with a pink bloom in the winter.